Select a category from the top to discover more about Bill’s involvement in musical bands over his musical career…. and be sure to click in the media section of the site to hear snippets of songs or the photos section to see pictures of Bill’s past and present. In Downloads you’ll find Midi, Wave and MP3 media. 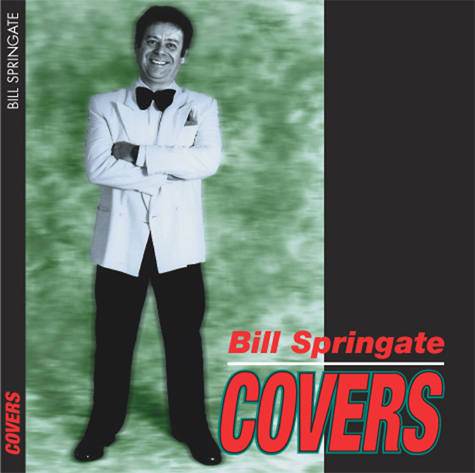 You will find backing tracks as well as Bill’s own Writings. I had my first introduction to music as a kid when Dad showed me a couple of cords on the Banjo- still got it. Took Piano and Violin lessons in school and even got a skiffle group together playing Lonny Doniagan songs and other Trad & Jazz goodies. When I turned 14 I got my first guitar – I think it was a Wem or Vox copy of a strat’. At 15 I joined my first band. A definite take-off of The Shadows (ya’ know! Cliff Richards band).